Wow !! This has been a manic few days since we release R9.0.9 with whole mess of things being reported on our JIRA. A huge huge thank you to everyone who submitted issues, helped us track down problems or tried out the beta and gave feedback. Kitty deserves many scritches having spent her entire weekend fixing most issues as fast as they were reported! 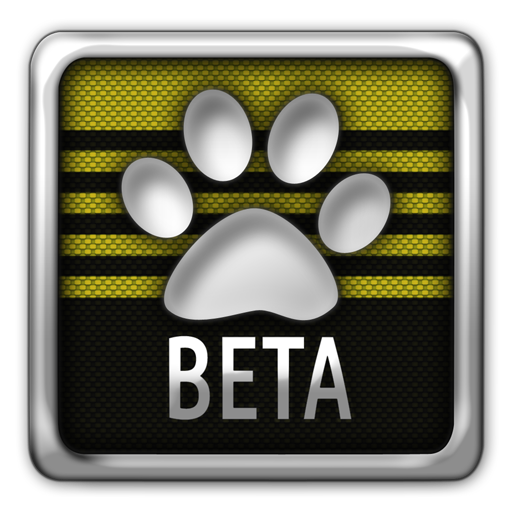 We're totally overwhelmed at how well things are going and how thorough some people are testing the beta. If you want to get involved. Check out our open beta program.